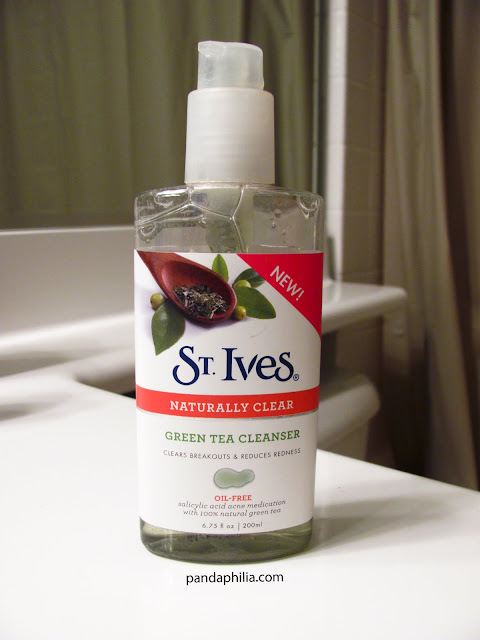 After hearing much hype about St. Ives' simple and affordable products, I decided to try out the St. Ives Naturally Clear Green Tea Cleanser and Scrub while looking for their popular Apricot counterparts. I like green tea and the concept of using herbs and tea in facial products is interesting. I purchased my bottle at Walmart, but you can get it at CVS, Walgreens, Amazon, Target, basically anywhere. 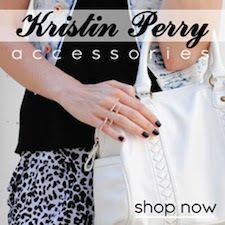 My overall impression was that I initially really loved the product. 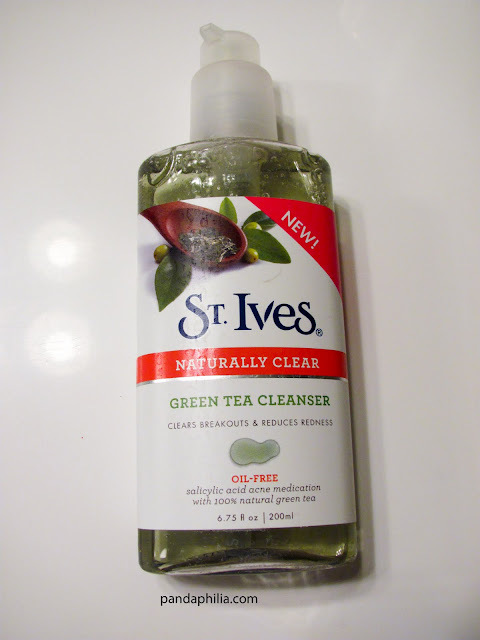 I used the Green Tea Cleanser twice a day in conjunction with other St. Ives products. One pump produces enough gel to cover the entire face and the formula foams lightly. I did have to adjust to the strong herbal scent for about two weeks until it started smelling pleasant, but overall it's a light facial cleanser that leaves the skin feeling refreshed. However, after extended use with other products, I found that it dried out my skin and I had peeling all over my forehead one day and developed fine wrinkles in my undereye area. This is probably because it contains sodium laureth sulfate, to dry out fresh pimple spots. For the past few days, I have been using the Green Tea Cleanser in the shower at night and it has not been drying - the key is using this in isolation or moderation. As you can probably tell from the half-empty bottle, I have been trying this cleanser out for almost a year on and off, and overall I like it. If I use this at night in the shower, the cleanser removes oil well but in the mornings I wake up with oily skin again. The Green Tea Cleanser does well as a makeup remover for foundation, concealer, and non-waterproof mascara, but for certain stubborn eye makeup, I have to use other products to remove the left-overs. What the product claims to do (from St. Ives website): This cleanser deep cleans to gently remove dirt and make-up and helps maintain skin's moisture balance. Clears breakouts and reduces redness. Verdict: I like this cleanser for quick removal of oil and makeup in the shower or in the mornings, but I don't like being paranoid about drying out my skin. 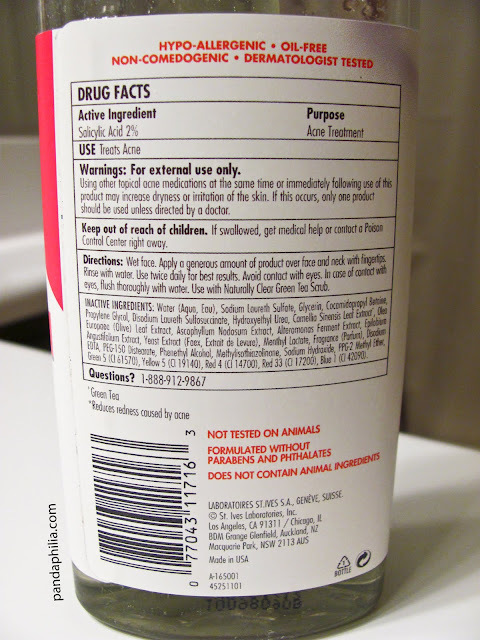 Aside from the sodium laureth sulfate, it is quite gentle and has a nice smell once you get used to it. After using this product, my skin did become clearer overall, but it did not magically remove spots or acne scars. It's good for the price but not the best acne-reducing cleanser out there. Would I buy it again? No. When I run out, I'll try new cleansers in hopes of getting more effective acne treatment. Thanks for the review, knowing me i would have just bought this if i saw it as i'm a huge fan of green tea. 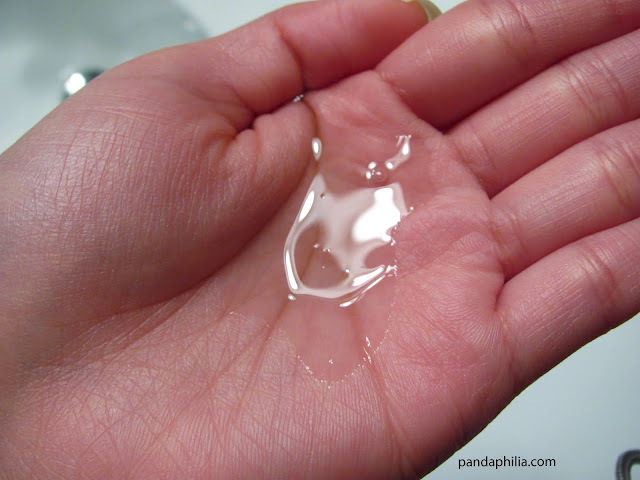 I don't want a product to dry out my skin, i just want it to get rid of oil and make-up. 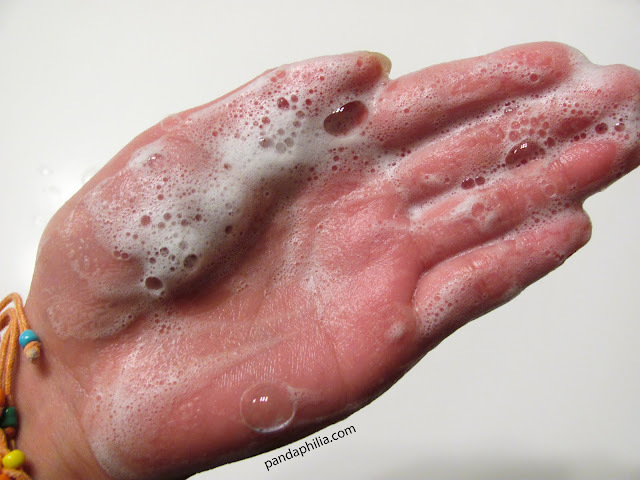 well i luv luv st ive's apricot scrub for sensitive skin, it is affordable and really good, but now you make me wanan try their cleanser, like the fact that it is hypo-allergenic. try using a good moisturizer after you use it dear. maybe you should have 2 cleansers? i sometimes have 2 - one i use for AM and one for PM when i have to remove makeup.